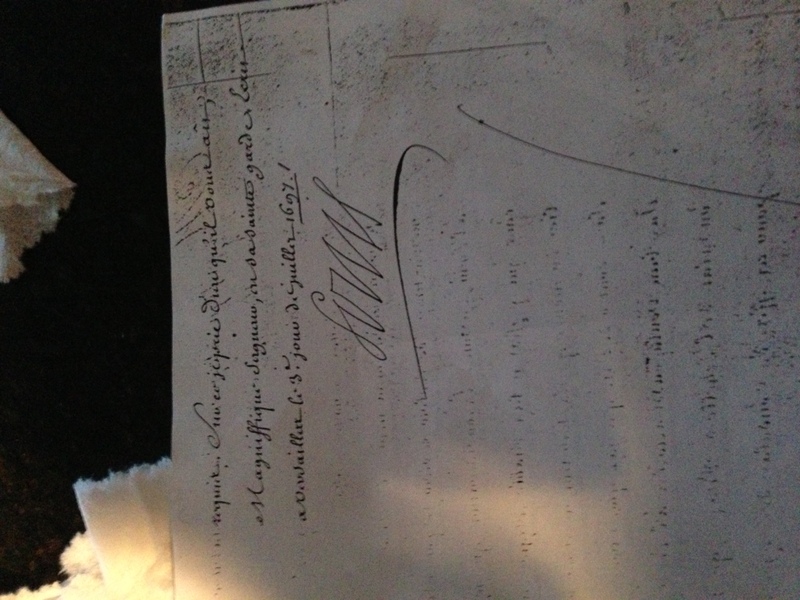 The letter below is a message from the King of France Louis XIV to Cheikh Abou Naufal el Khazen thanking the Khazen Family and referring them as "Prince of the Maronites". The King was displaying his gratitude to the Khazen's maintaining safety in Mount Lebanon and their support to the Maronite community and Clergy . 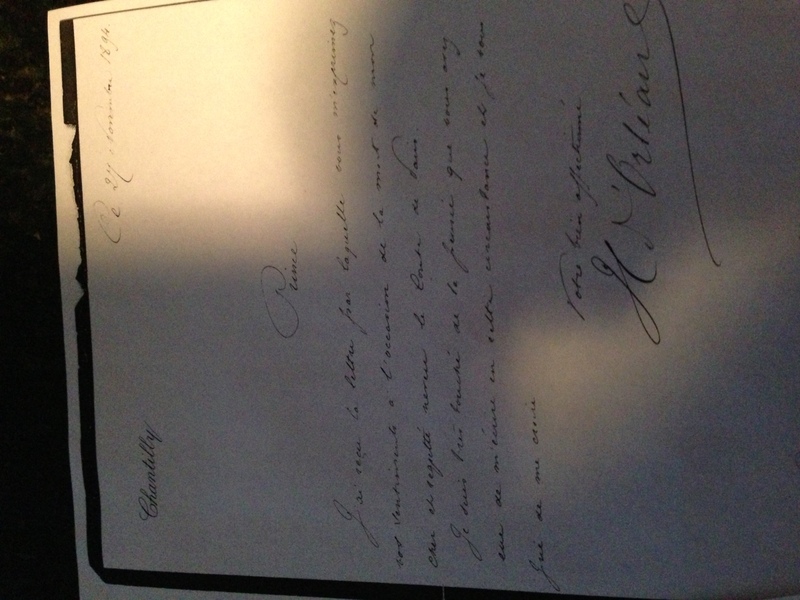 The letter below was sent from The Duc D'Orleans thanking the Khazen for their generosity and mutual love btw them. 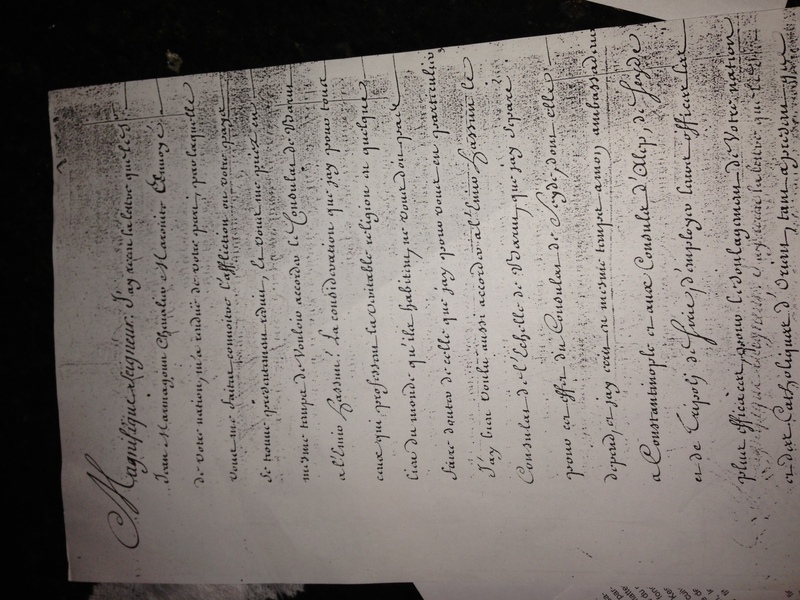 The Duc D'Orleans refer to the Khazen as "Prince"
The below certificate was offered to Cheikh Hosun el Khazen by the Princess De Lusignan, thanking the "Prince Hosun el khazen" family for their donations. 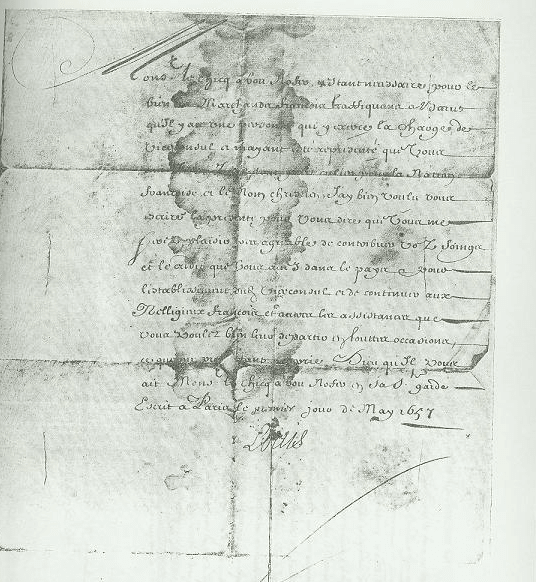 The below letters were sent by King of France Louis XV thanking the Khazen family for their warm wishes that he received from them earlier in the year. He refers to the family as "Prince of the Maronites"